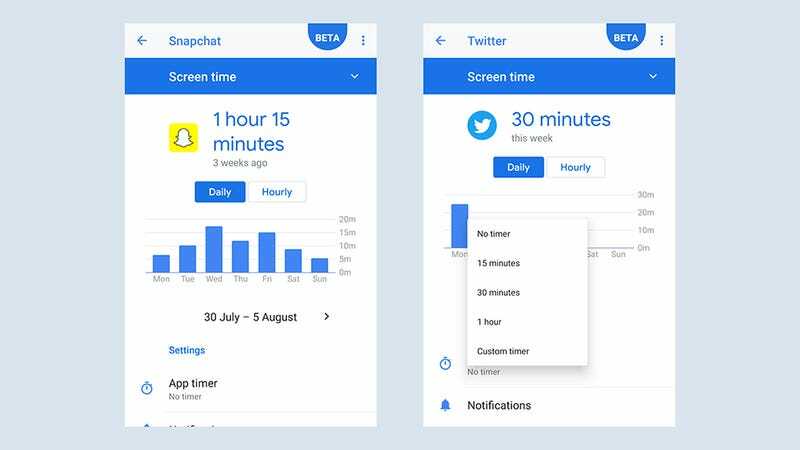 Apple and Google are falling over themselves to offer new native tools for tracking how long we spend staring at screens, unlocking our phones, and wasting time on social media. We’ve been testing the new ‘digital wellbeing’ tools in iOS 12 (which is currently in public beta) and Android 9 Pie (currently only available on Google Pixel devices and the Essential Phone), and here’s how you can deploy them to cultivate a healthier relationship with your phone. 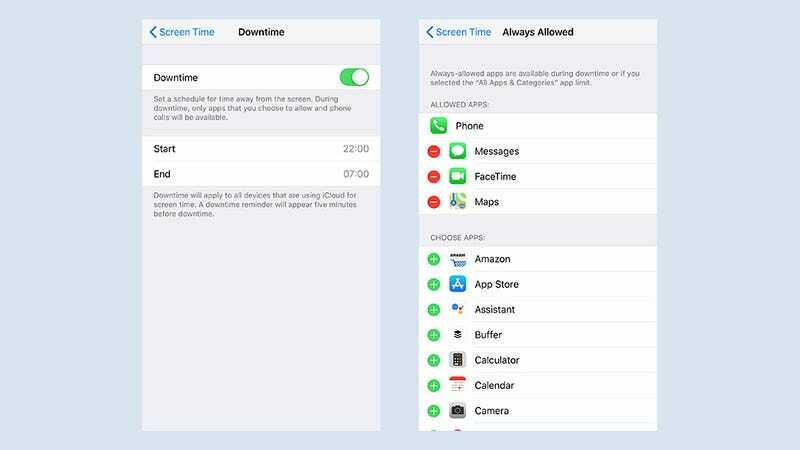 Screen Time is your nagging reminder of just how addicted you are to your smartphone in iOS 12: It doesn’t have its own app icon on your home screen, but you can find it as a new entry in the Settings app. On the opening screen you get a breakdown of how you’ve been using your phone today, with app use broken up into categories like entertainment, games, and social media (well done you if you register anything in the productivity column). If you want to re-categorise an app (maybe you test mobile games for a living), tap the chart, then the app, then the Category heading. Tapping on the first chart brings up a more detailed analysis that covers the last week — you can see how your usage has varied from day to day, and you’ll get a comparison with the previous week in terms of how much you’ve been using your smartphone. Tap on an app and you can see a daily breakdown of usage. This second screen opens up a wealth of useful additional information: you can see which apps you’re using the most, how many times you’re picking up your phone every day, and which apps are piping through the most notifications (tap on an app to change its notification settings in iOS). It’s all interesting stuff, and all automatically collated of course, though there’s not much in the way of customisation — you have to pretty much take the stats as iOS serves them up (which probably suits most users just fine). It works well for occasionally dipping in to check on smartphone usage, with no configuration or setup required. Back on the front screen of the Screen Time tool you can tweak a variety of options. Enable Share Across Devices, for example, to monitor screen time use wherever you have iOS installed (so there’s no escape on your iPad). You can also configure Screen Time on connected child accounts via Set Up Screen Time for Family. When it comes to creating your own screen time rules, you can of course easily break them — as you’re the one that set them up in the first place — but they’re better than nothing. To add another aid to your willpower, tap Use Screen Time Passcode to make it more difficult to change the settings. App Limits is a good place to start and does exactly what its name suggests: tap Add Limit, pick a category (like Entertainment), and you can set a time limit in minutes and hours. The final screen lets you edit the apps included in that category, if needed. Timers reset every day at midnight. To put limits on a specific app, you need to tap the top chart on the first Screen Time page, then scroll down to find and select the app, then tap Add Limit. Again, you choose the number of hours and minutes you want to restrict yourself to. When you’ve reached your limit for an app (or category), a window comes down on screen, blocking access. You can choose to abide by your self-imposed rules, or just tap Ignore Limit and carry on as normal. The app icon is dimmed on your home screen, and doesn’t appear in your Siri suggestions anymore either. Back on the main Screen Time menu, Downtime is an interesting extra feature. It’s essentially an enhanced Do Not Disturb mode, where only the apps you choose and phone calls will be allowed to disturb you — think of it as a sort of selective Aeroplane Mode. For Downtime, you set a start and end time, which presumably is going to be when you’re in bed (or maybe in a long meeting). From the main Screen Time menu, tap Always Allowed to specify the apps you want to be able to break through the Downtime barrier. 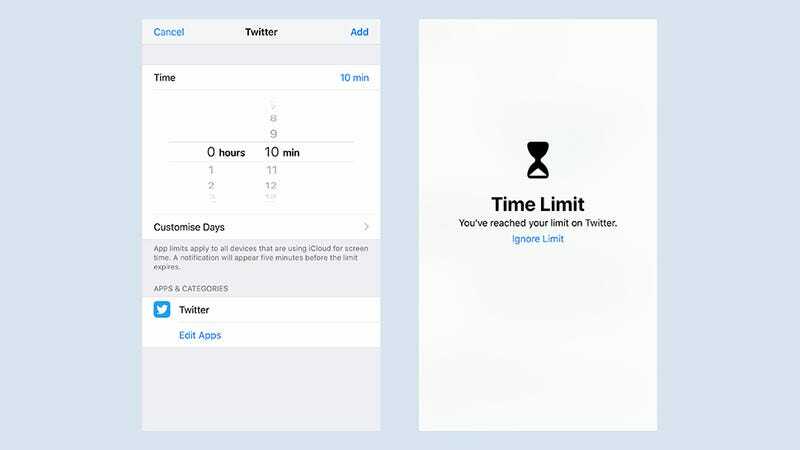 Apps you promote here are also excluded from the screen time limits you set on particular app categories, so you can lock out all social media apps except one, if you like. 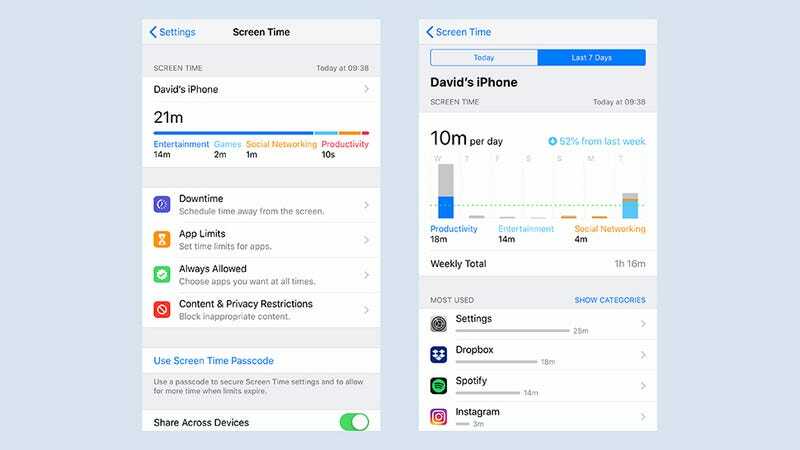 It’s early days but we’re finding the various Screen Time stats and reports more useful than the app limit settings — which are easy to override and more than a little annoying when you’re looking at something in an app — but your mileage may vary. The app limits and especially the Downtime feature might just be enough to nudge you in the right direction in terms of more healthy smartphone habits: If you have to go through an extra couple of steps before firing up Netflix late at night, then you might think twice about opening it up. It’s worth noting that parental controls have been moved to the Screen Time menu in Settings as well (they were under General in iOS 11). Tap Content & Privacy Restrictions, and you can limit the types of movies, shows, and music that can be downloaded, as well as disable in-app purchases and so on. Over on the Android side of the fence, Android 9 Pie is official but the Digital Wellbeing app is still in beta (at the time of writing) — you need to have a Pixel device and Android 9 installed to be accepted into the beta, which you can do here. Digital Wellbeing then appears as a new entry inside the Android Settings app, once you’ve been let into the beta and installed the app. The screens here offer the same sort of information as they do on iOS: first you get an at-a-glance view of how much time you’ve spent on your phone today, and which apps are responsible. Tap on that opening chart to dig deeper (and to go back through your Digital Wellbeing history). You can see Screen time, Notifications received, and Times opened by selecting them from the drop-down menu at the top, with the apps that are responsible listed in order underneath. Scroll back through the timeline to see whatever day you like. 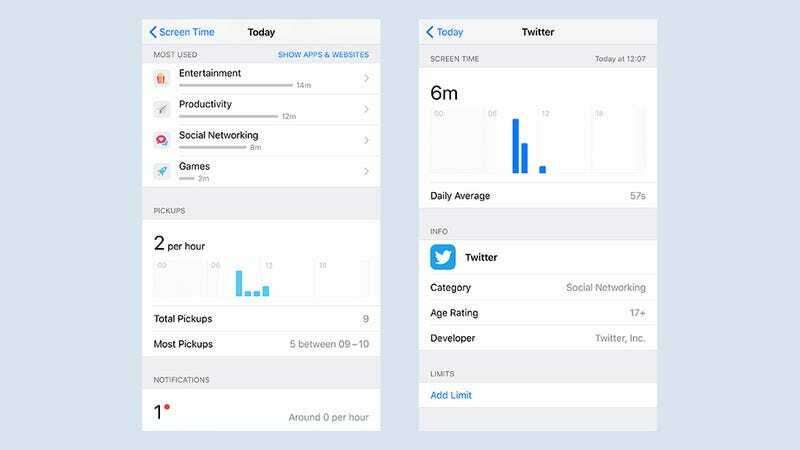 Tap on an app to see how much you’re using it by the day and by the hour (it’s here that those social media breaks at lunchtime really show up). 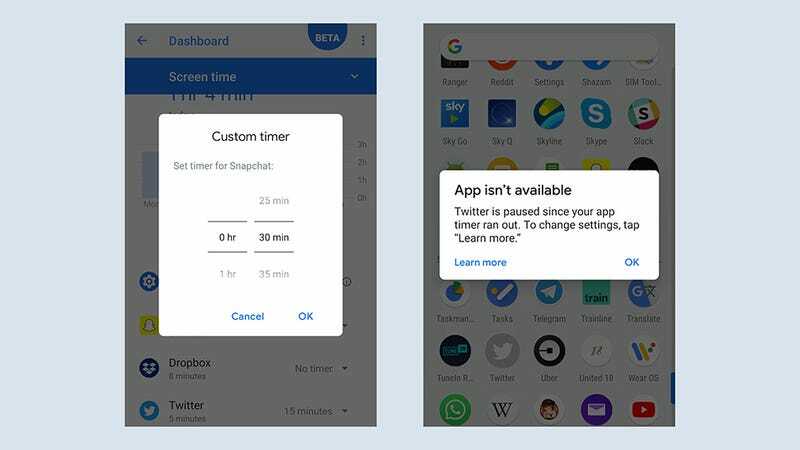 If you scroll down the page, you can adjust the notification settings for a particular app, or set a daily time limit for it by selecting App timer and picking your hours and minutes. If a timer runs out on a particular app, then it shows up as grey on the home screen and in the app drawer, and if you try to launch it you’ll get a message that your access has expired. You can’t override this as easily as you can on iOS — you have to tap Learn more, then turn off the timer on the app page. It’s all a bit more rudimentary than it is on iOS: there’s no option to view app use by category, or to set limits by category rather than by individual apps. That said, the screens are clean and clear, and easy to move around, and it’s enlightening to track back through your stats and see just how much you’re using your phone. We’d also like a central dashboard area where you can review and edit current timers — at the moment, you need to dig back into the charts to find and remove timers, and it’s not always clear which apps are restricted and which aren’t. One feature that does work well is Wind Down — just tap Wind Down from the main Digital Wellbeing screen to get started with it. Once you’ve enabled the feature, and set the hours at which it gets going, the screen turns grey and Do Not Disturb turns on. The idea is, you’re less distracted by your phone at night. Remember Android 9 Pie features a new and improved Do Not Disturb mode, in which pop-ups and visuals are blocked as well as sounds — you won’t know anything is coming through, except for the calls and messages from people you specify (tap Do Not Disturb at the bottom of the Digital Wellbeing screen to configure this). In its current form at least, Wind Down doesn’t restrict your access to apps, beyond any timers that you’ve already put in place. You can carry on using your apps as normal, except they’ll be devoid of colour (and their notifications might not work either). 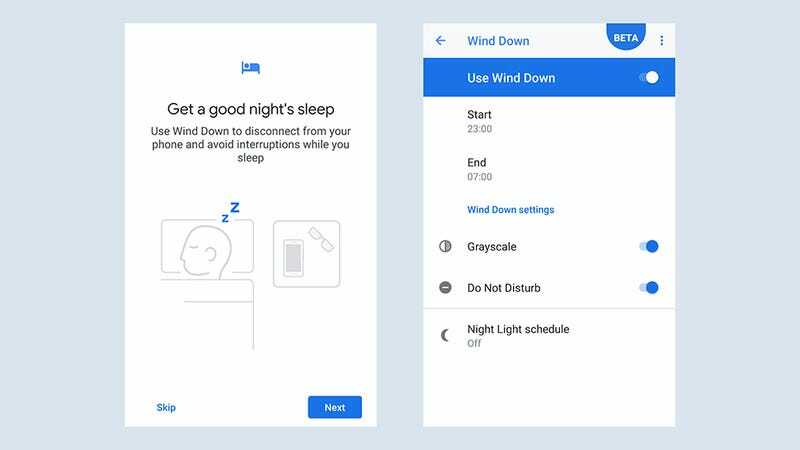 There’s also a Night Light feature in Wind Down, which reduces blue light on screen at the hours you specify (or from sunset to sunrise) — you can use this as well as or independently of the Do Not Disturb and greyscale features in Wind Down. 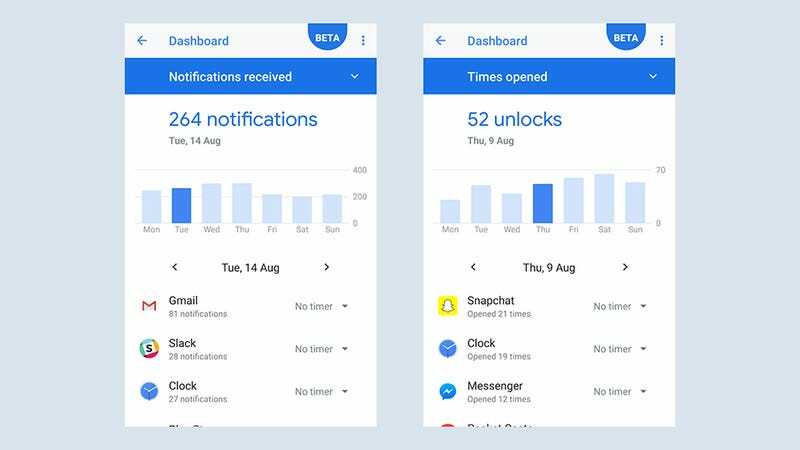 One final setting in Digital Wellbeing is Manage notifications, which is just a shortcut to the notification options you can access elsewhere in Android. Since Oreo, you’ve been able to take granular control over different types of notification from the same app, but very few apps support this (Gmail is one). At the very least you can turn notifications on or off for particular apps here. As with iOS, the wealth of phone usage stats seem to be more useful than app limits at this stage, though it’s possible that we’ll all get used to restricting our app access in this way. 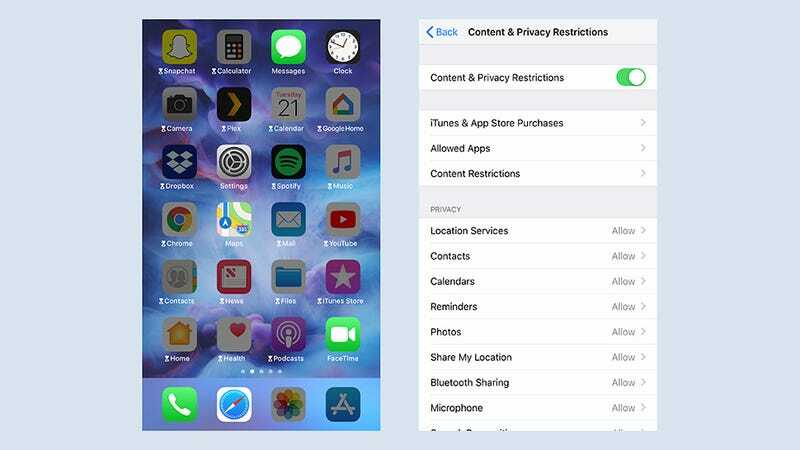 Right now it seems rather basic — maybe this is one area smarter phone AI could eventually come into play, by displaying discreet warnings about app usage rather than blocking off apps completely. Overall, the iOS Screen Time tools feel more intuitive and more well thought-out than the equivalent Digital Wellbeing tools from Android, but you’re unlikely to be choosing between them — you’ll just be using whatever comes with your choice of phone. 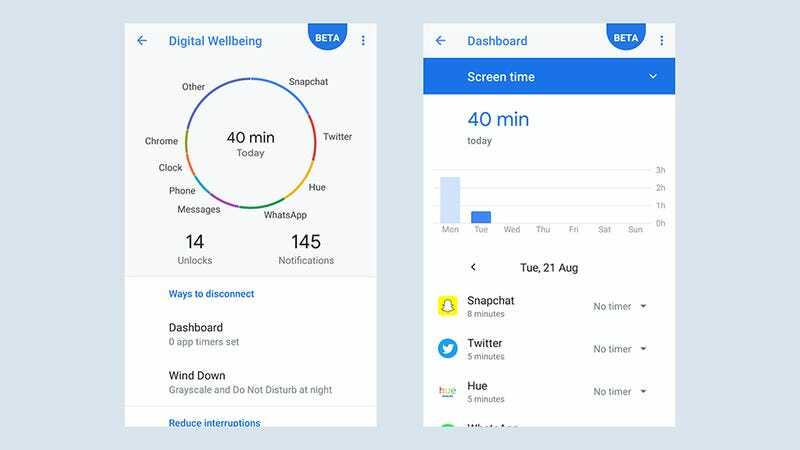 It’s also worth remembering that right now both iOS 12 and the Digital Wellbeing app for Android are technically in beta. You can expect quite a few refinements and improvements to come down the line in the coming months and years — maybe even enough to convince you to spend less time staring at your smartphone.